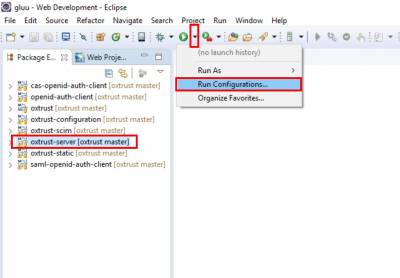 This section of the document discusses how to build oxTrust using Eclipse. 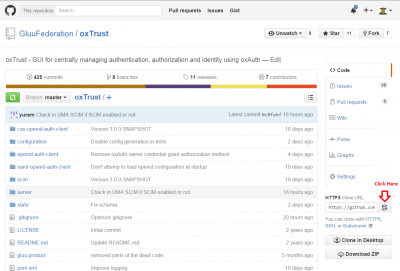 This guide can be followed by developers and architects to code and customize oxTrust. 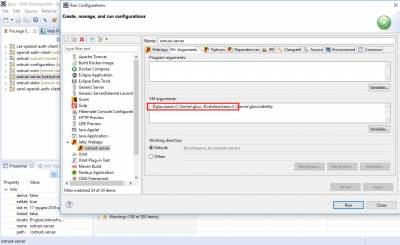 this installation procedure assumes you have a local VM running an instance of the Gluu Server CE. Gluu CE installation is discussed in the Installation Guide. !!! Note: This documentation is prepared based on CentOS, follow the appropriate installation guide based on your OS. You can mostly go with default values, however I suggest you make sure that oxTrust and LDAP servers are installed, and oxAuth is not. download /opt/gluu-server-3.1.6/root/configs.tgz to your machine. Download below mentioned required softwares. And this assumes you're using Windows 64-bit operating sytsem. If you're using Mac or 32-bit Windows, adjust accordingly. 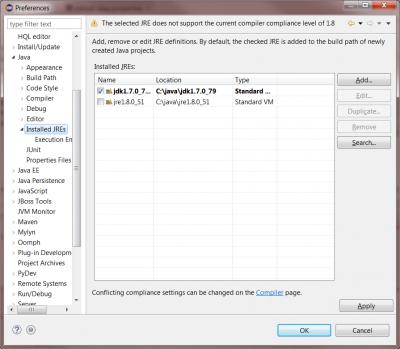 Download Java 1.8, When you install it, make sure you install both the JDK and the JRE in c:\java (not Program Files). 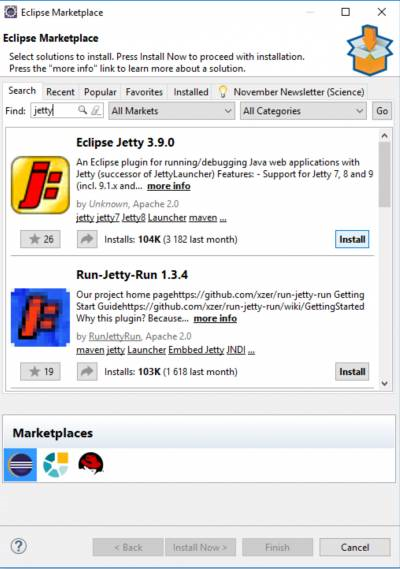 Each of these software distributions should just be unzipped under C:\java\jdk1.8.0_112 on my system. This is optional, but convenient. You can find it on SorceForge. This is optional and for unix is provided, memchached. 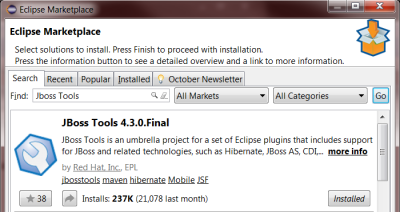 In the upper right hand corner, select the Web Development perspective from the pop-up menu. 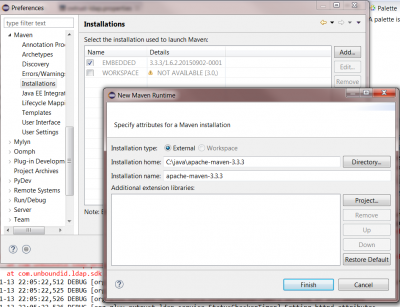 From the Window / Preferences menu, just check the Java / Installed JRE's tab and make sure you see your 1.8 JDK (not JRE). 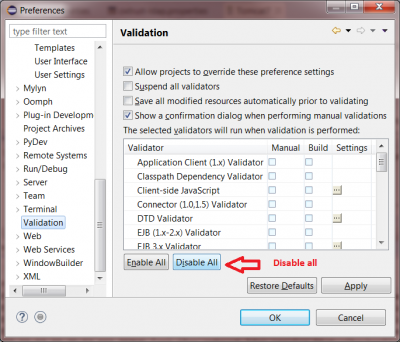 Document validation throws a lot of errors, and its better to see these as Warnings. 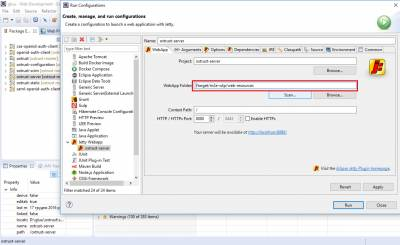 Add VM arguments to jetty to specify location of oxTrust configuration. You can just create two empty directories for now. OxTrust styles are packaged in a separate project oxtrust-static. 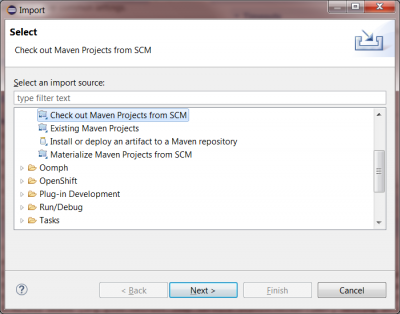 In order for jetty to correcty serve those styles close the oxtrust-static project in eclipse and by updating the project under Maven >Update Project on oxtrust > server project. 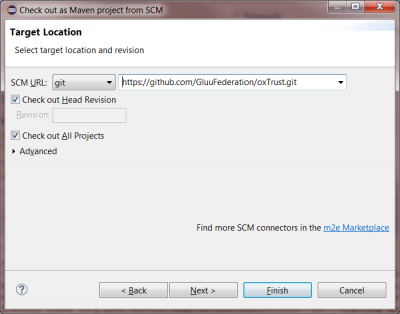 To get your oxTrust running, you'll need to copy some file from your Gluu Server Community Edition (CE) installation. rootpw with your clear text password. directory location /opt/gluu/data with var/openldap-data. 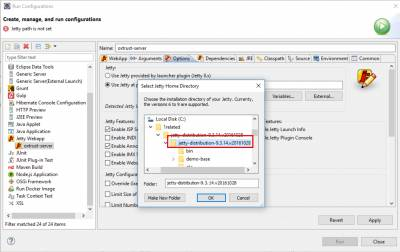 Remove in sections Main Database and Site database maxsize option. 3.1. We need to change authentication setting: inum=<appliance_inum>,ou=appliances,o=gluu. 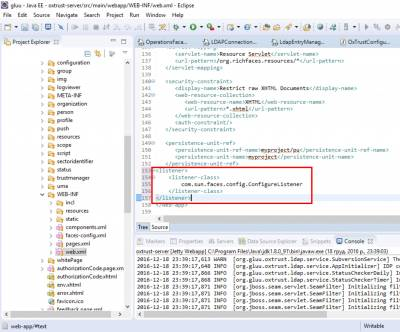 We need to remove IDPAuthentication attribute from this entry.